Bahrain Petroleum Company (BAPCO) established in Canada by Standard Oil Company of California for oil exploration activities in Bahrain in the year, 1929, is an integrated oil and gas company, operating in the field of exploration, drilling, production, refining, and marketing. Bapco is on the verge of a major refining expansion project which aims to produce more high value products with the long term future in mind, as well as care for the environment and spur better efficiency. 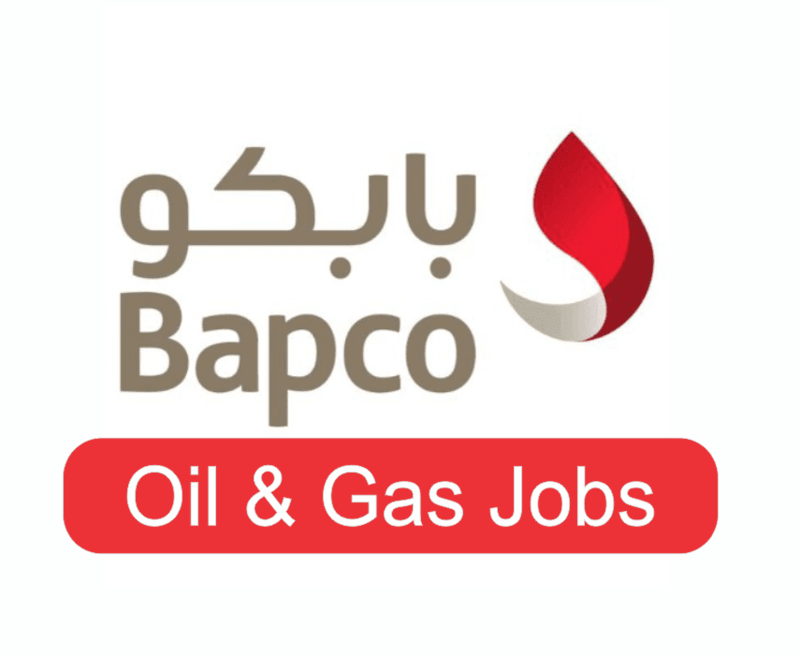 Follow the links below to apply for the new job opportunities available at Bahrain Petroleum Company.